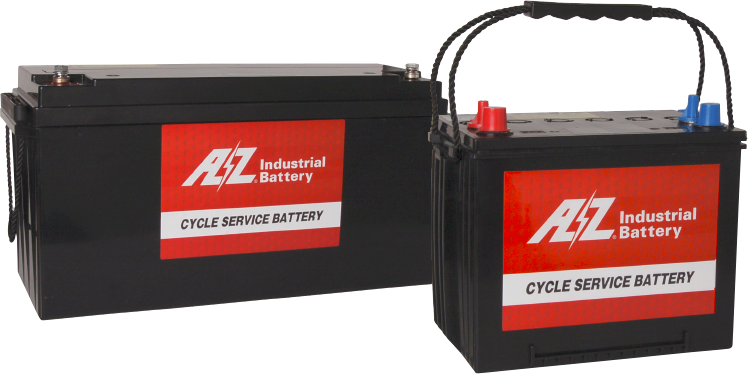 AZ industrial battery is of AGM Valve Ragulated Lead Acid Battery and designed for excellent deep dischage resistant, but to achieve the designed cycle life, it is required for the special charging pattern. Batteries are consumable and have a service life range. 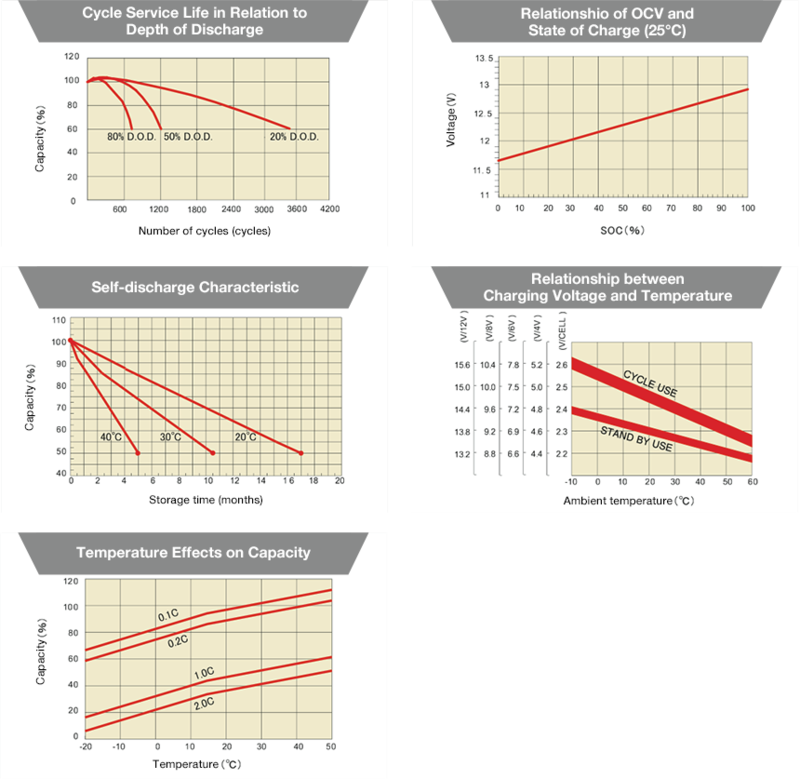 Batteries need to be replaced when reach the end of life, considering the application conditionsm, ambient temperature and etc, to insure the safety of power system.